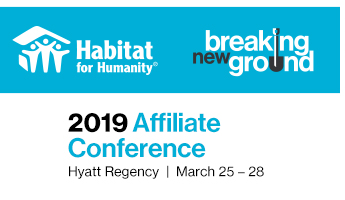 Affiliate Mortgage Services, a non profit organization, was the first mortgage lender in the nation created by a Habitat for Humanity State Support Organization (SSO) to originate and service mortgage loans for Habitat for Humanity Affiliates. 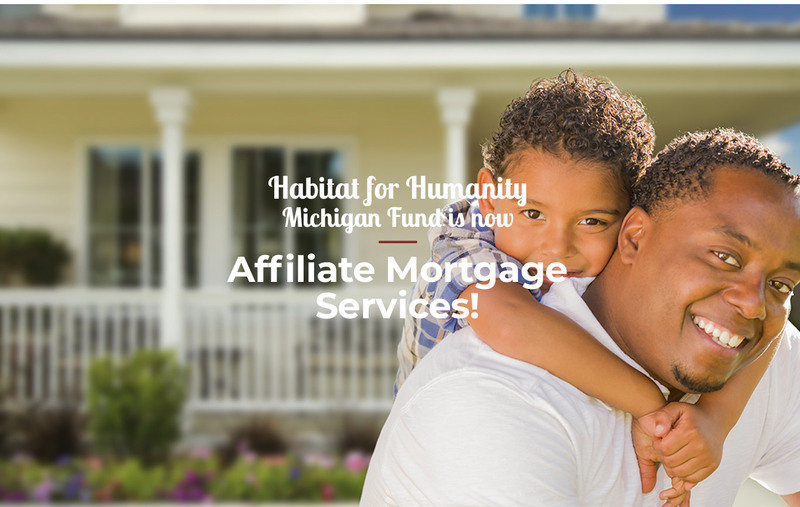 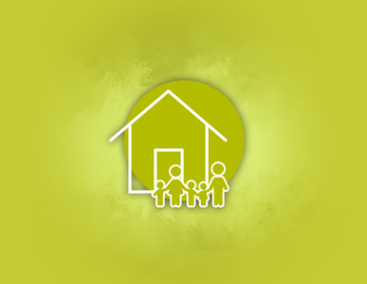 Established in 2008 as Habitat for Humanity Michigan Fund, Inc., its original mission was to help HFH Affiliates in the state of Michigan comply with new mortgage lending licensing laws, saving them the time and expense of becoming licensed lenders themselves. 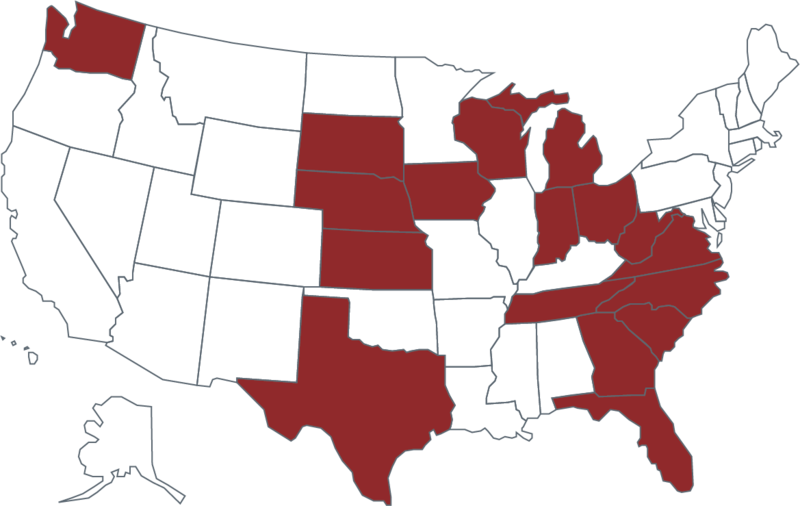 Affiliate Mortgage Services continues to expand throughout the country and is currently operating in the highlighted states. 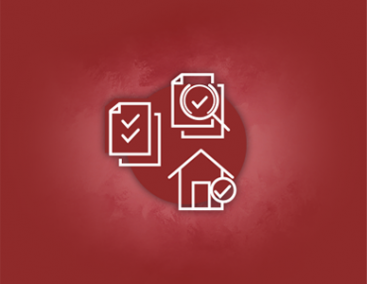 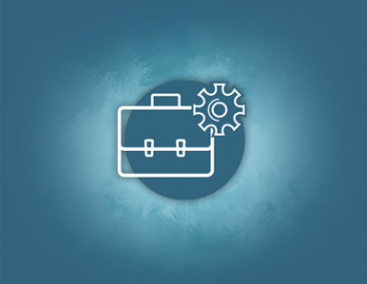 To learn more about help with originating your mortgages please click below to contact our Loan Originations Manager.